Built for the jubilee of Hungarian governor Miklós Horthy's regime, ruined in World War II and reconstructed by two different regimes, Petőfi Bridge celebrates its 81st birthday this week. 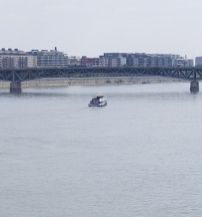 The need for a new Budapest bridge (following the Chain Bridge, the Margaret Bridge, the Liberty (former Franz Josef) Bridge and the Elisabeth Bridge) was noticed in 1908. However, the economic crisis caused a huge delay and building constructions could only start more than two decades later, in 1934. The deck truss bridge, built by Pál Álgyai-Hubert lacked the usual grandiose ornament of Budapest bridges, but at that time, the main aim was functionality rather than beauty. 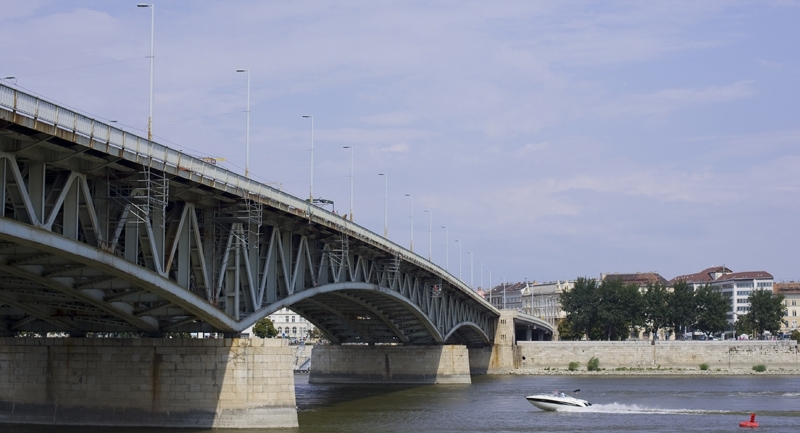 The new bridge was inaugurated on Sep 12, 1937 as Miklós Horthy Bridge, a gift for Hungarian governor Miklós Horthy. A few years later however, it was blown up by the retreating German troops during World War II. 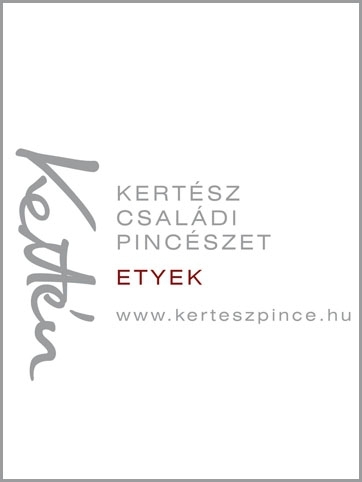 Reconstruction started only in the 1950’s, when it was named after Hungarian poet Sándor Petőfi. For a couple of months even the railway crossed the bridge, than tram 4 and 6 was lead over it. Further renovations took place in the 60's, 70's and the 80's, and last time in 1996. 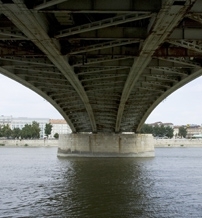 Petőfi Bridge connects two very important parts of the city as it links with Margit Bridge right round at the other end of the Grand Boulevard (Nagykörút) which rings the Pest side. This bridge is 514 meters long and 25.6 meters wide.